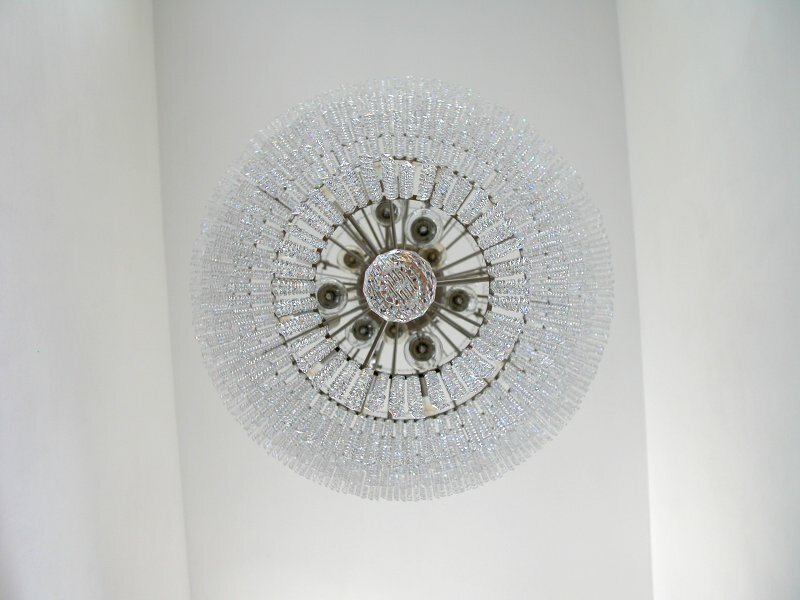 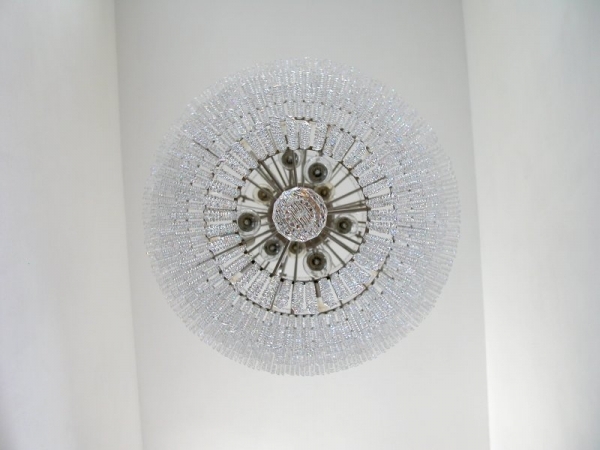 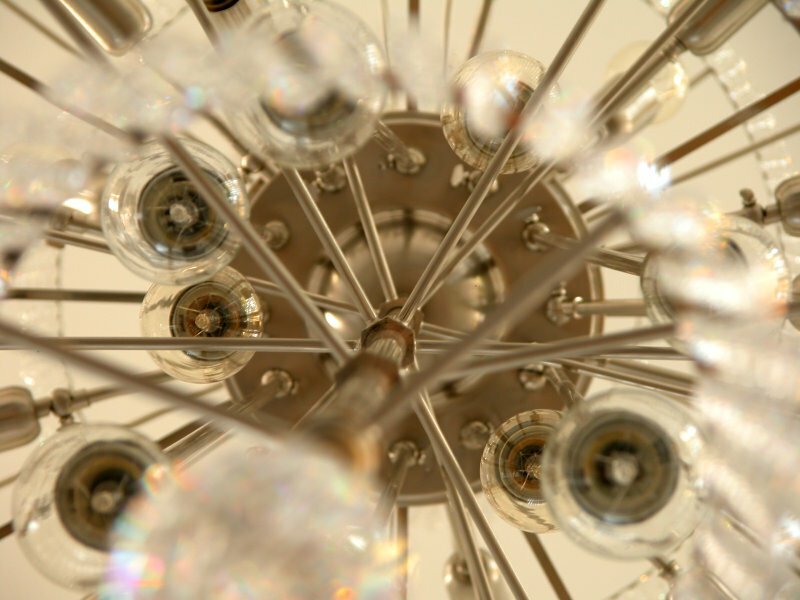 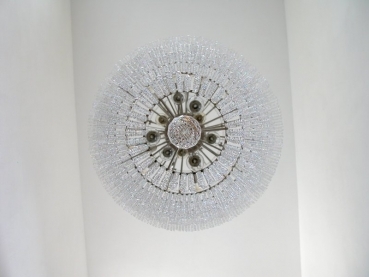 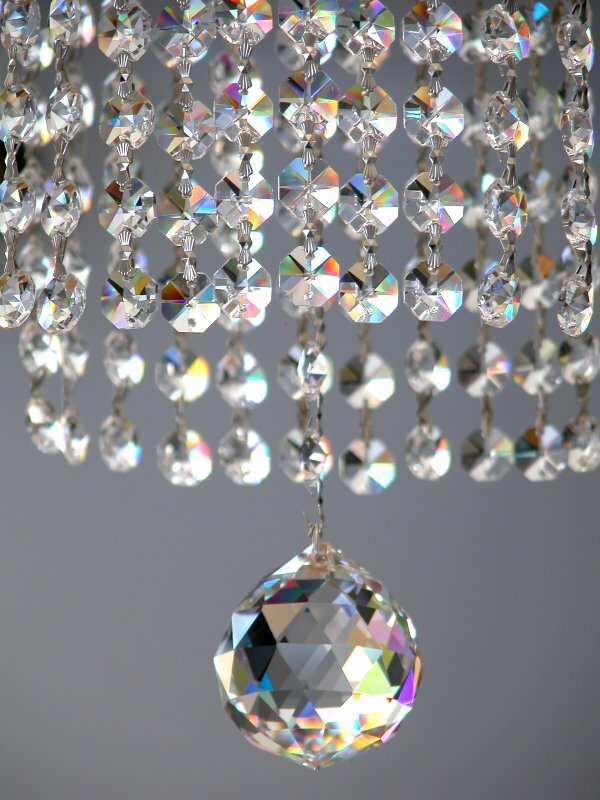 Main page » Crystal chandeliers » Large modern designer chandelier with real crystals. 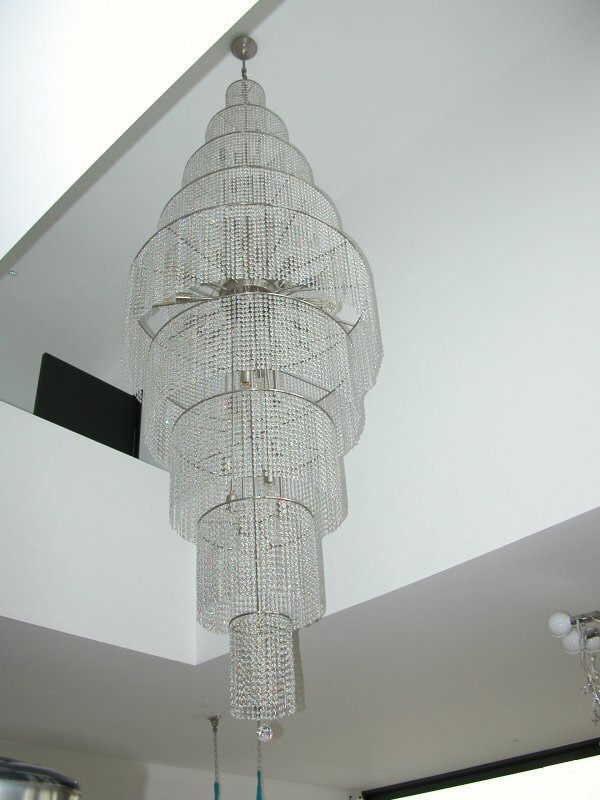 Diameter 100 cm, length 400 cm, 36 lights. 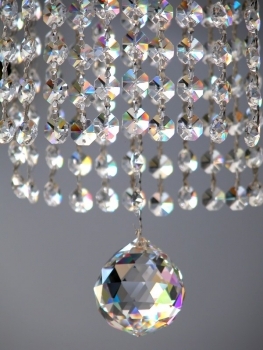 Available in stainless steel, chrome or gold! Total length around 120 inches. 36 illuminates (screw bulbs) with maximum 60 Wattage each. Diameter,colour, quality of crystals, length, and numbers of illuminates can be made to your demands. 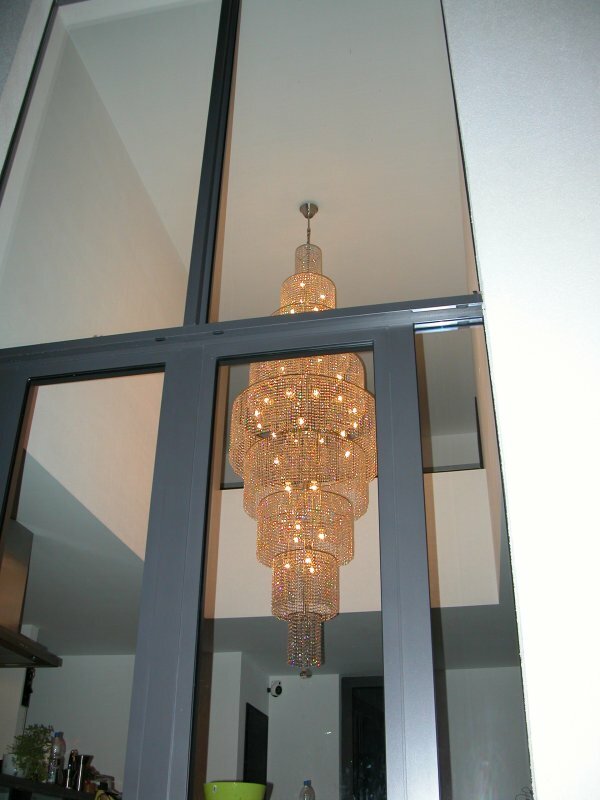 Please contact us for any inquire.